Popular Kimberley Boy Band, SMS and Battle of the Bands Runners up in 2015, New Halo share the stage in this one night spectacular. 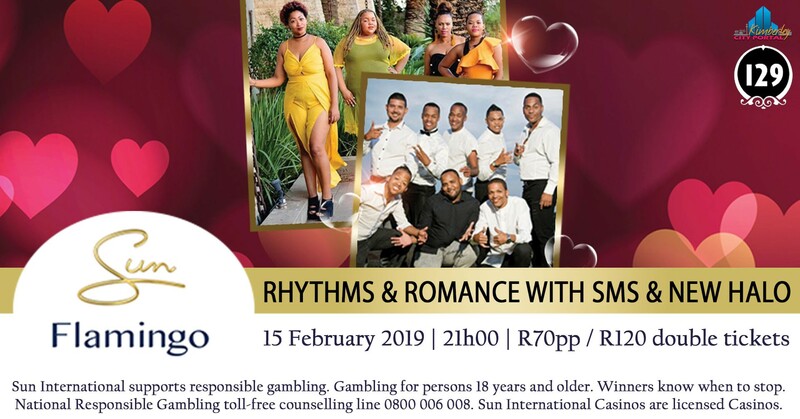 Come and witness these two groups come together with Rhythms & Romance this month of love and romance on the tunes that made you fall in love. Limited tickets and seats are available.